Mark your calendar for Saturday, October 26th, 2019! 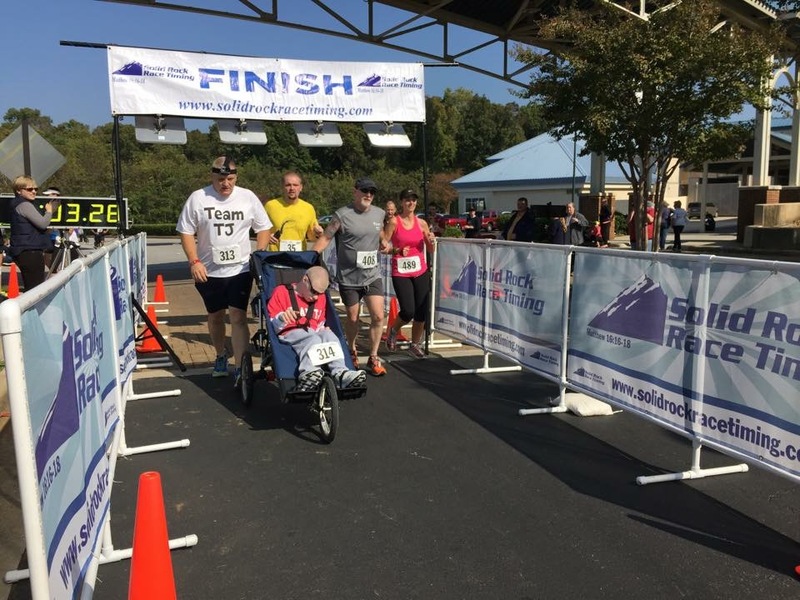 The “Life Without Limits” 1/2 marathon, 5K & Fun Run for United Cerebral Palsy of Northwest Alabama is a showcase run through scenic Florence, Alabama. All proceeds go to benefit the children and families of UCP.We serve children with varying disabilities and hope this event will inspire runners near and far to come out and support these amazing little ones! United Cerebral Palsy of Northwest Alabama (www.ucpshoals.org) has been serving children and adults with disabilities for over 50 years. Our mission is to advance the independence, productivity, and full citizenship of people with cerebral palsy and other disabilities. We serve all of Northwest Alabama including Colbert, Lauderdale, Franklin, Marion, Winston, and Lawrence counties.